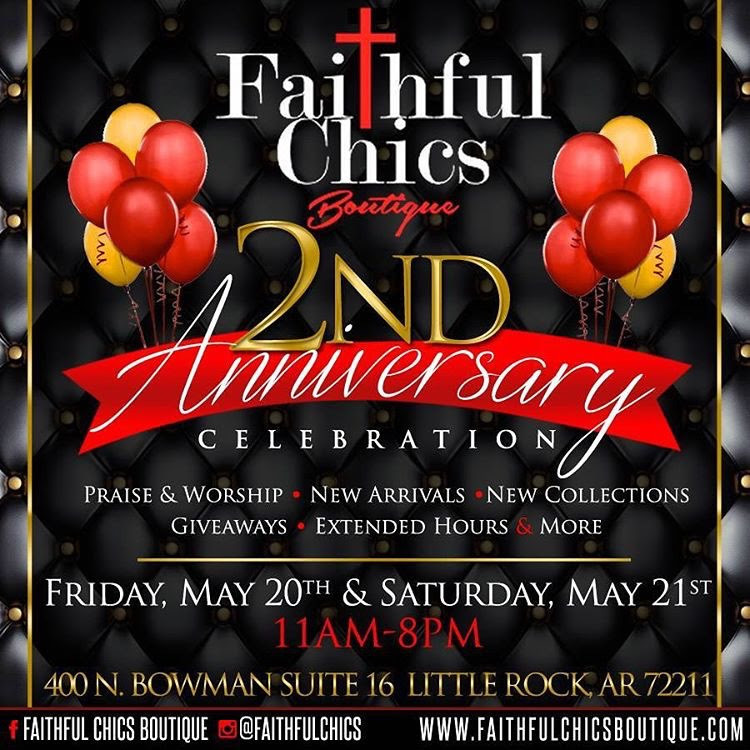 Christian clothing designer, Crystal Perkins, owner of Faithful Chics Boutique, based in Little Rock, Arkansas, is preparing to celebrate the two year anniversary of Faithful Chics Boutique. 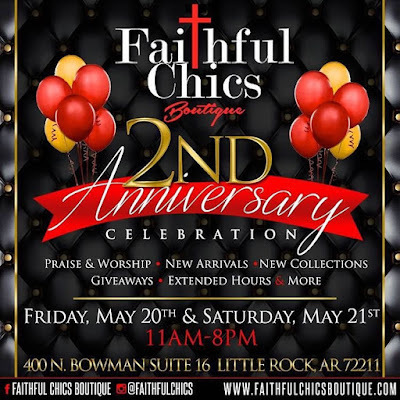 The series of events, starting on May 21st and ending May 22nd, will take place at Faithful Chics Boutique Headquarters: 400 N Bowman Suite 16 Little Rock, AR 7221. 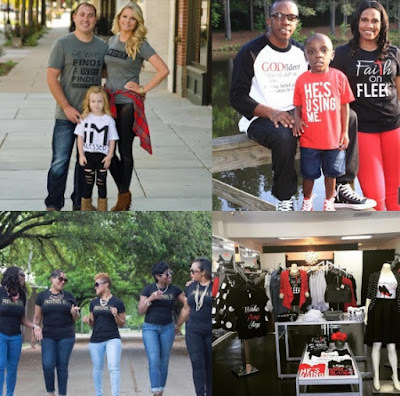 Crystal Perkins launched her faith-based apparel line two years ago to a global market to encourage, inspire, and share God’s message. 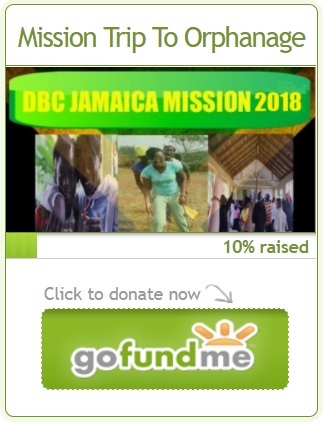 Perkins, who launched the brand after experiencing a great deal of hardship, decided her testimony could be utilized with her apparel and unique faith-filled branding to spread God’s word in a fun and engaging way. Faithful Chics Boutique remixes pop culture adages and idioms. Giving them a faith-filled twist made shirts like ‘Wake, Pray, Slay,’ ‘Faith on Fleek,’ or ‘I’m Blessed,’ instant hits among consumers who have fallen in love with a brand that makes their faith feel both cool, and empowering. To celebrate the official launch of Faithful Chics NEW pajama line. Come enjoy pampering services, wine and sweet treats. For more information about Crystal Perkins, Faithful Chics Boutique and its celebration of two years, follow @faithfulchics on Instagram and contact PRDirector@iGNPR.com.